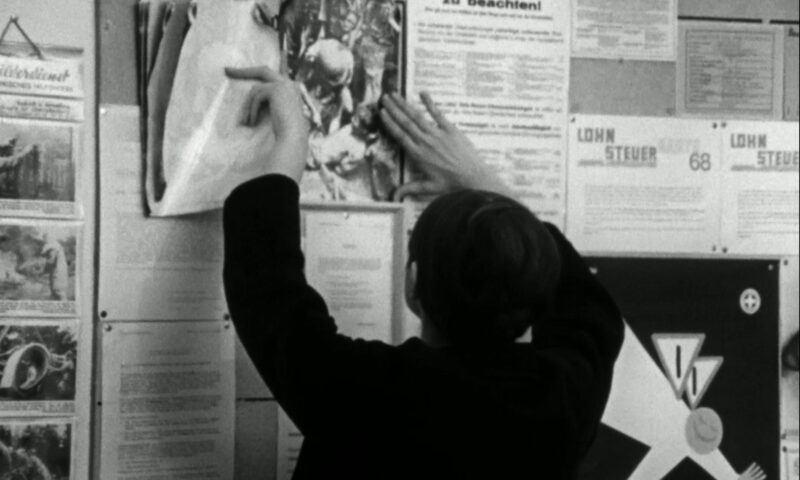 Having started her professional life as essentially a television journalist, Saab turned to a more personal and essayistic mode of filmmaking as her native city and country were torn apart by civil war. These beautiful and moving films infuse their powerful documentary footage of daily life amid destruction and displacement with a poetic intensity that transcends the conflict and reaches beyond despair. 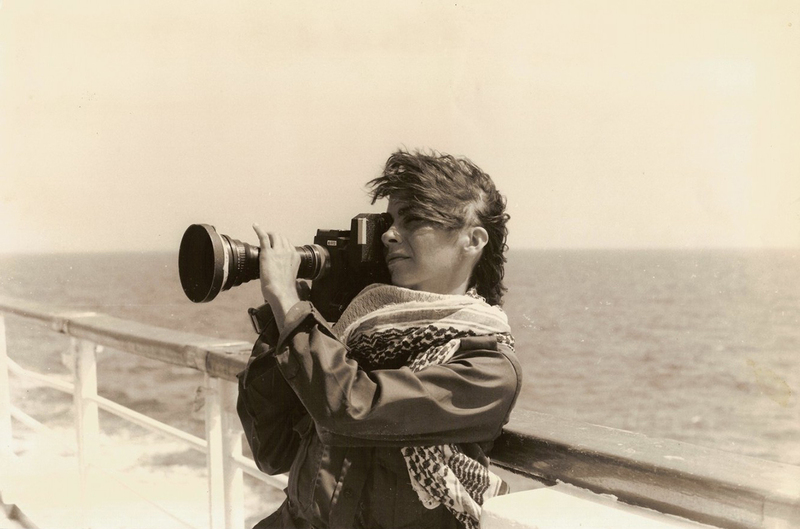 After the civil war, Saab went on to make numerous films, including documentary and fiction, both in Lebanon and around the Middle East and the Arab world, and more recently she has worked in gallery settings as well as creating her own cultural festival in Beirut.